As a young person, it's not easy to get started with banking, finances, and credit. 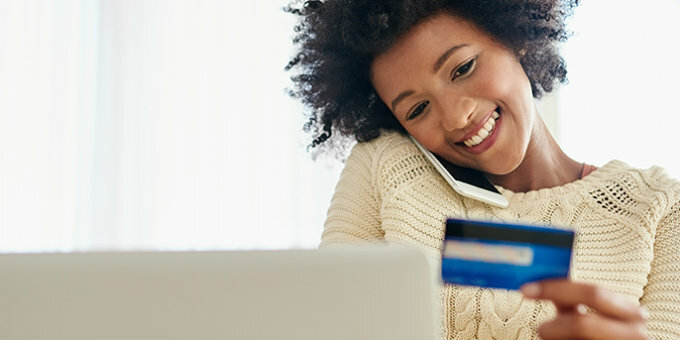 At MCS Bank, we make it easy with our My First Program,which offers checking, savings, debit cards, loans, and a credit builder to get you on track. Contact any of our branches to start this easy process. Receive $50 in your account when you choose three out of the five products below. Visit a branch and get your picture taken with us!